It was only like last week when it started to hail and snow so much that it actually covered the ground for a few hours. And this week it's +25C and summer, flowers everywhere and I absolutely love this time of year. So how fitting that the challenge for May at Spectrum Noir is flowers. 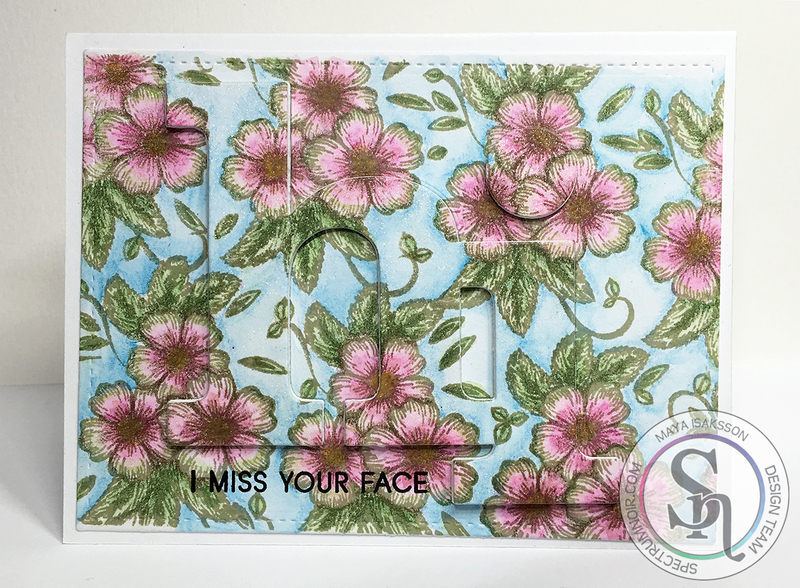 I used a pretty flower stamp that Marion Emberson designed for WOW Embossing powders. I haven't had the chance to ink it up but I had a few hours of fun coloring it up with the new AquaBlend pencils by Spectrum Noir and then shaded them with ColourBlend pencils and I might even have used the Spectrum Sparkles on top. 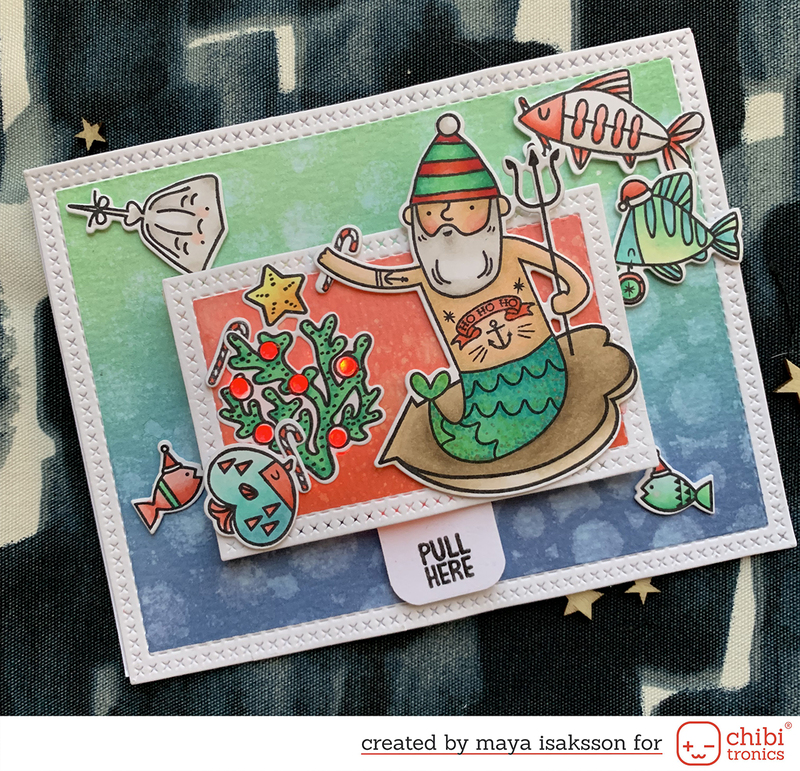 I love using the AquaBlends on top of Sheena cardstock, it blends really good and it's easy to stamp on because it's perfectly smooth. I used a lighter ink to mimic the no line coloring style, but I left it dark enough for the details to show. You can join the challenge here, just remember to use some Spectrum Noir products for your creation and to have fun!